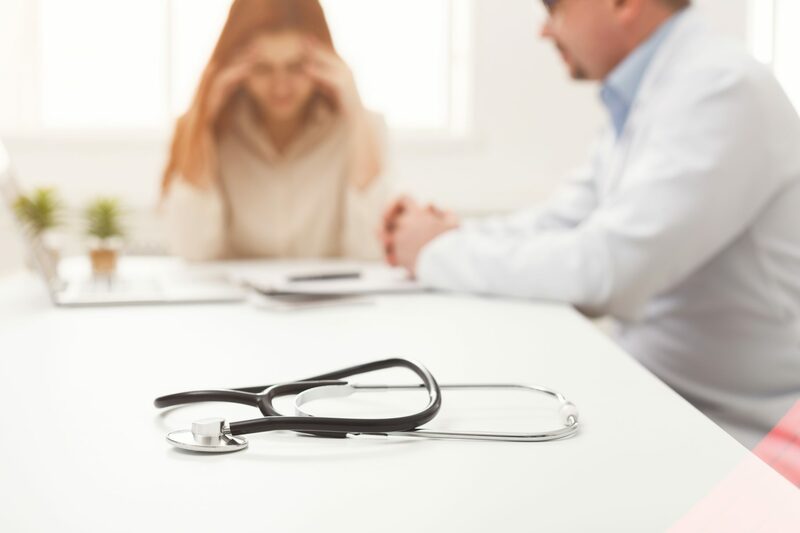 For patients battling substance abuse and addiction, there are a variety of treatment options available including traditional in-house residency, outpatient treatment and regular ongoing counseling. Intensive outpatient programs in Baltimore are among the most effective options for some patients in the area. Intensive Outpatient Programs are specialized programs for the treatment of substance abuse, chemical addiction, and other disorders. 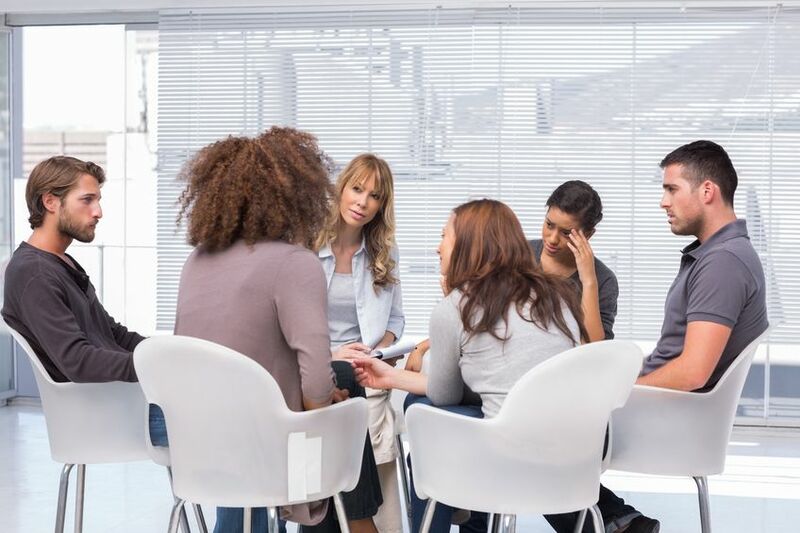 Intensive outpatient programs are meetings held daily, usually about three hours in length, and scheduled at various times of the day, evening and weekend to accommodate the needs of the patient. The client remains an outpatient but is committed to the daily meetings, utilizing the intensive outpatient programs to facilitate progress and recovery rather than inpatient residency. What Is Different About These Programs? 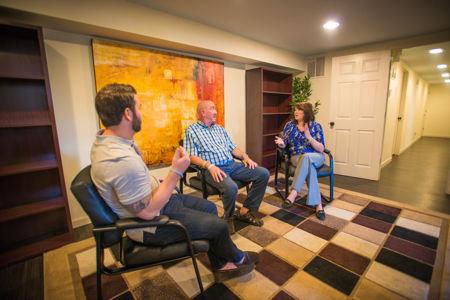 The intensive outpatient programs offer a step between traditional inpatient treatment and outpatient counseling. The program includes accountability and daily progress evaluations,to ensure that the patient is responding and recovering successfully. By committing to daily meetings, the patient is aware of their condition and is pursuing an outpatient option for recovery, allowing them to experience the power of dedicated daily treatment sessions while still living at home or with family and maintaining employment, schooling or other personal endeavors during recovery. Who Can Use The Programs? Patients who are evaluated as aware of their addiction, committed to treatments, and in control of their situations may be eligible for the intensive outpatient programs. 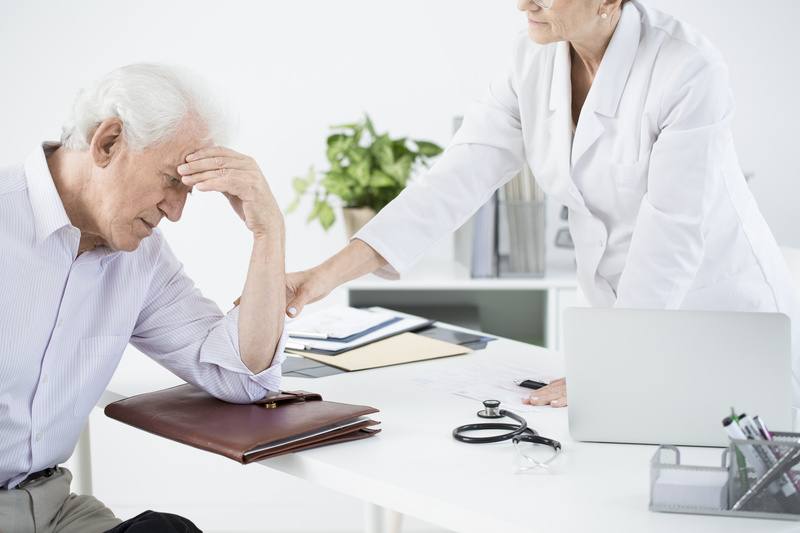 A patient who easily strays back into environments that can trigger a relapse may require the isolation and security of inpatient treatment, but for clients who are able to maintain independent living and remain successful in their treatments, the program may be available as an option for them. Where Are The IOP Programs Available? For intensive outpatient programs in Baltimore and the surrounding areas, contact The Bergand Group. Our intensive outpatient programs are state certified and licensed. If you suspect that you or a loved one may have a problem with substance abuse or chemical dependency, reach out to us today for an evaluation and see if our intensive outpatient programs will work for you. The Bergand Group is Maryland’s leading addiction treatment and recovery center and offers support for those struggling with addiction and mental health issues. We can help you to work through your addiction in a safe and healthy environment where everyone is committed to your care.